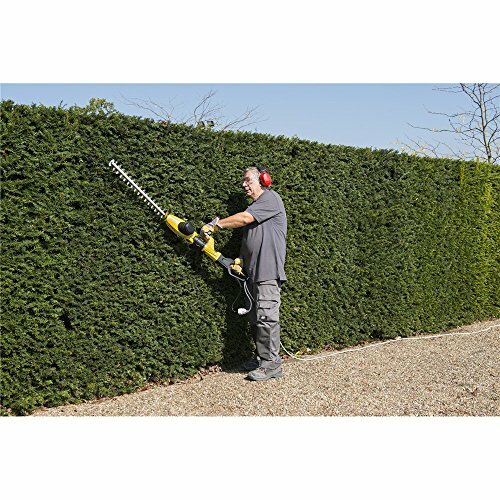 Do you need to trim tall hedges? 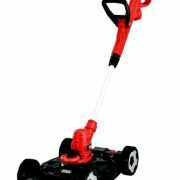 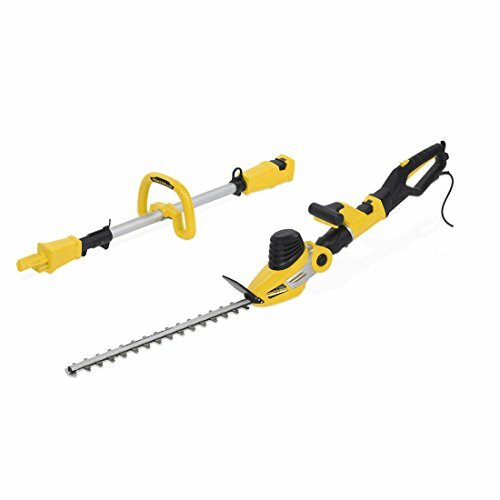 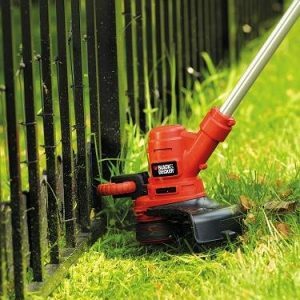 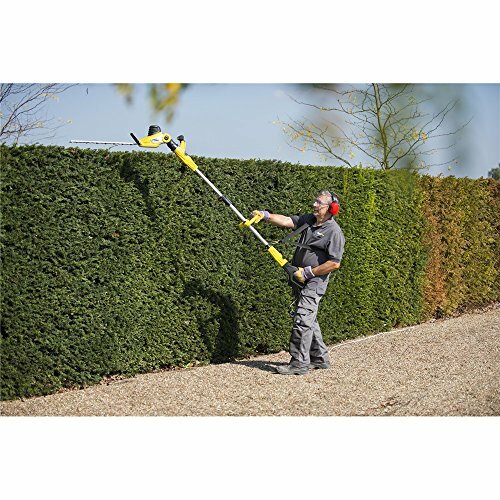 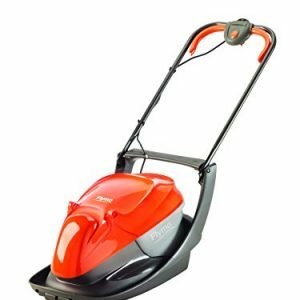 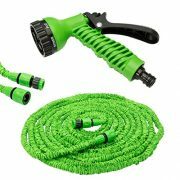 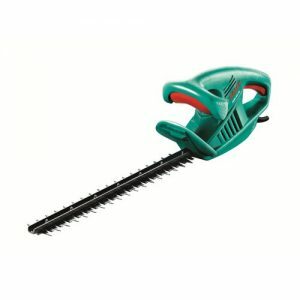 Then the Powerplus 750w Telescopic Hedge Trimmer is the tool for you. 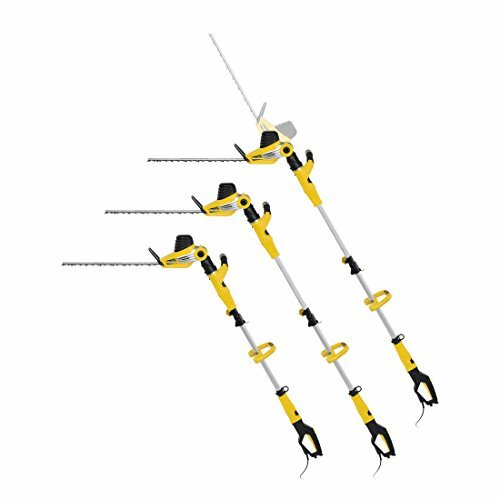 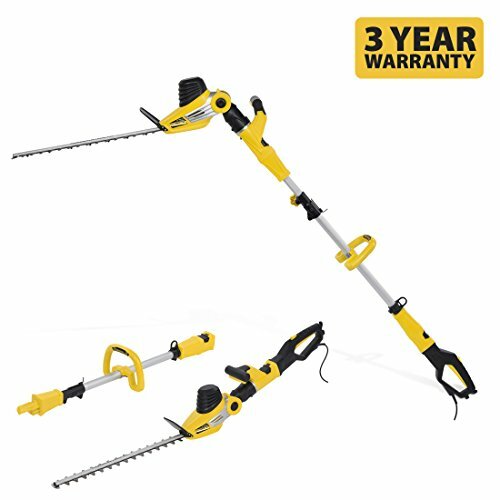 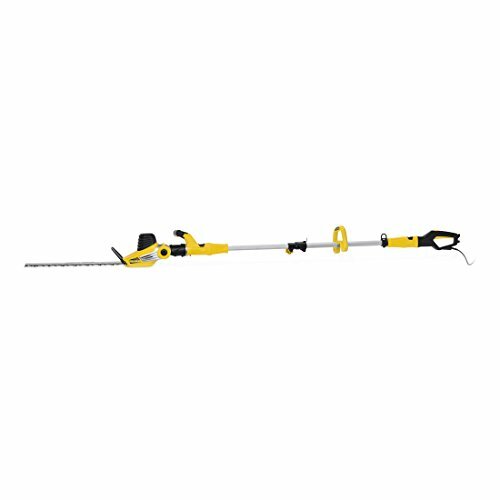 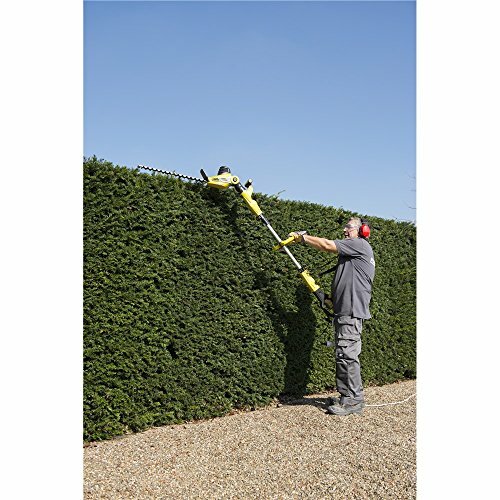 This hedge trimmer has a telescopic shaft that can be adjusted between 2.35m to 2.80m to give you a better cutting height. 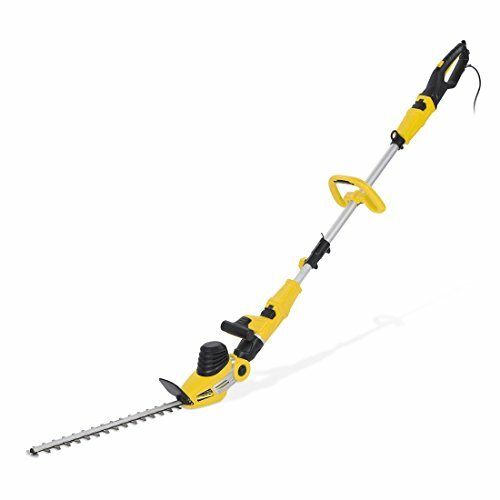 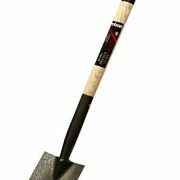 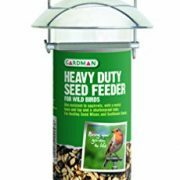 The cutting head features a laser cut 510mm long blade with an adjustable angled head allowing for easy horizontal cutting as well as vertical cutting.